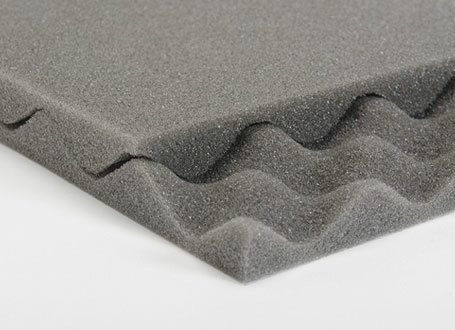 Foam comes in various material and sizes: rigid, soft, die-cut, and more. It is lightweight, cushioning, and a clean, workable way to protect fragile items such as electronics, components, cameras, equipment, etc. 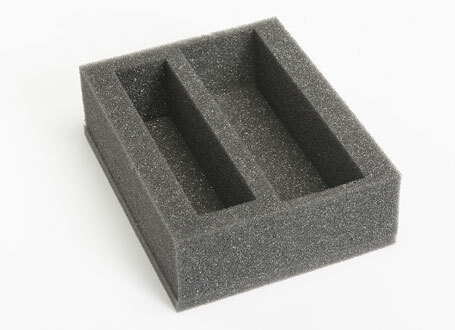 Foam packaging is used for a wide range of product applications from shipment packaging to medical products. In addition, these products are environmentally friendly and 100% recyclable. 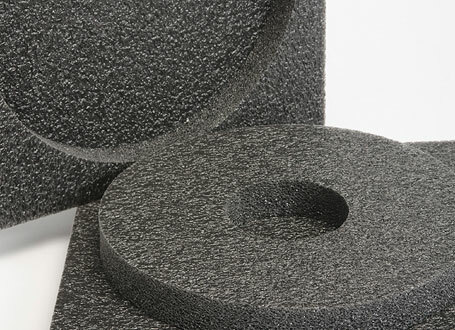 For a competitive quote on new or existing foam, feel free to contact PrintPac with all your requirements and specifications. We are determined to be your supplier of choice! 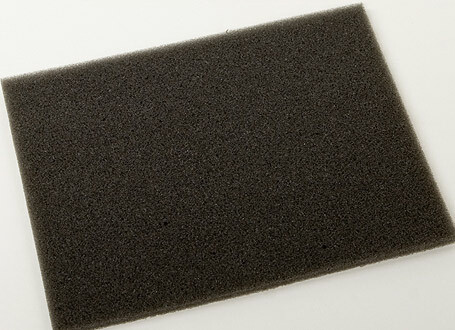 Best of Class foam packaging recyclable / Char Ether foam / cross-link foam / mini-cell foam / Polyethylene foam / Polyurethane foam / Polylam foam nationally and locally to the following southern California areas: Los Angeles foam packaging recyclable / Char Ether foam / cross-link foam / mini-cell foam / Polyethylene foam / Polyurethane foam / Polylam foam, San Diego foam packaging recyclable / Char Ether foam / cross-link foam / mini-cell foam / Polyethylene foam / Polyurethane foam / Polylam foam, Irvine foam packaging recyclable / Char Ether foam / cross-link foam / mini-cell foam / Polyethylene foam / Polyurethane foam / Polylam foam, Santa Fe Springs foam packaging recyclable / Char Ether foam / cross-link foam / mini-cell foam / Polyethylene foam / Polyurethane foam / Polylam foam, Long Beach foam packaging recyclable / Char Ether foam / cross-link foam / mini-cell foam / Polyethylene foam / Polyurethane foam / Polylam foam, Foothill Ranch foam packaging recyclable / Char Ether foam / cross-link foam / mini-cell foam / Polyethylene foam / Polyurethane foam / Polylam foam, Torrance foam packaging recyclable / Char Ether foam / cross-link foam / mini-cell foam / Polyethylene foam / Polyurethane foam / Polylam foam, City of Industry foam packaging recyclable / Char Ether foam / cross-link foam / mini-cell foam / Polyethylene foam / Polyurethane foam / Polylam foam, Anaheim foam packaging recyclable / Char Ether foam / cross-link foam / mini-cell foam / Polyethylene foam / Polyurethane foam / Polylam foam.